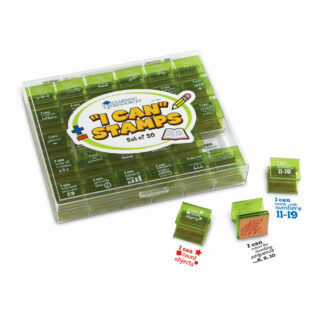 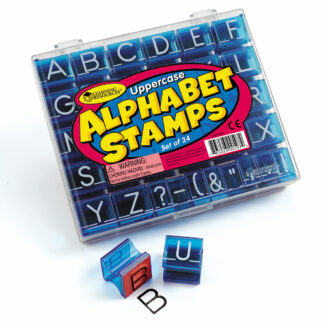 Use for multiple-choice classroom games or counting letter sounds and syllables! Features four connected lights (red, blue, yellow, green) that tap on and stay on until turned off. 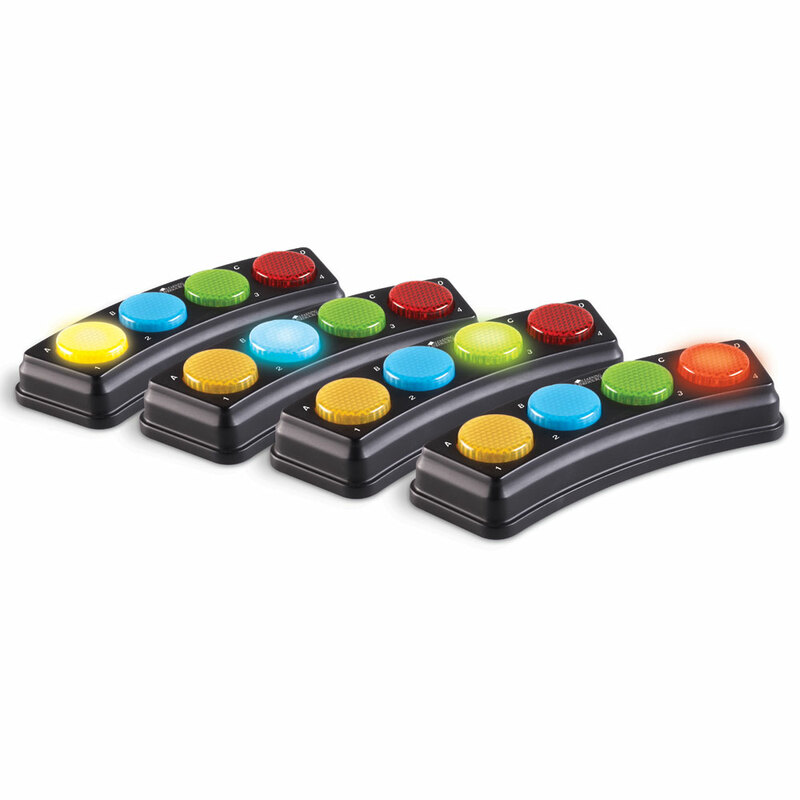 Each light is labeled with both a number (1,2,3,4) and a letter (A,B,C,D).